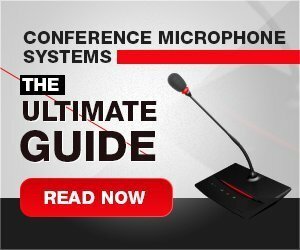 If you are looking for conference microphone systems (also known as push-to-talk mic, discussion or conferencing systems) and are not sure where to start, you’ve come to the right place. We know this can be a tricky subject, so we’ve put all the necessary information on one page. 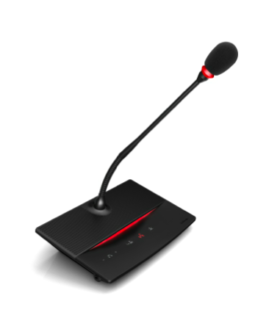 In plain English, conference mic systems are a type of audio equipment that enable meeting participants to hear and be heard by each other. Imagine a 20-member city council sitting around a table, with an additional 100 audience members watching. With a group of this size, it is impractical to pass a microphone between speakers. It would slow things down to the point of chaos. That’s where the conference mic system comes in. 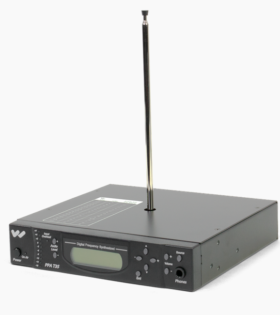 In a typical conferencing setup, each participant has a personal (gooseneck style) microphone unit. 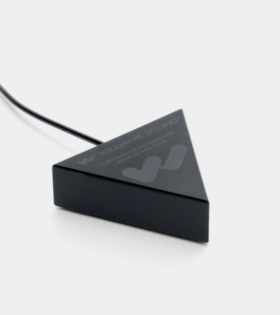 This lets them speak to the other attendees and listen to others through a small speaker. The chairman of the meeting has a special unit with controls for volume, mute (to recognize speakers or cut off those whose time has expired), voting features, and so on. 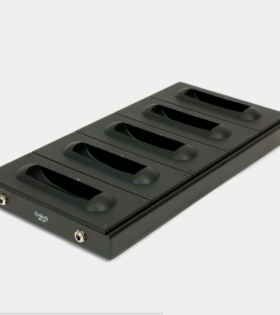 The ultimate goal of conference microphone systems is to bring the efficiency of a small meeting to a larger setting. Accessibility: Makes it easy for a wider group of speakers to participate in the meeting and allows a larger audience to follow the proceedings (either as passive listeners or after the fact via recordings). 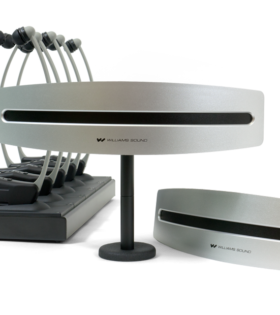 Saves Meeting Time: Eliminates the need for speakers to constantly trade microphones, as each speaker has a personal mic. This stops needless time wasted fumbling with microphones between speakers, (or awkwardly trying to get a mic back from a speaker who has gone on too long). It is always clear who is speaking because each microphone has a light that illuminates when on. 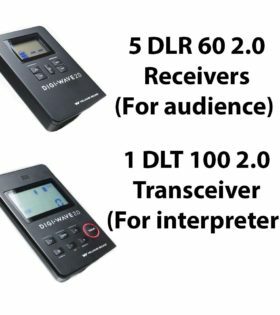 Enables Language Interpretation: With multi-lingual groups, conference microphone systems are often used with simultaneous interpretation equipment. 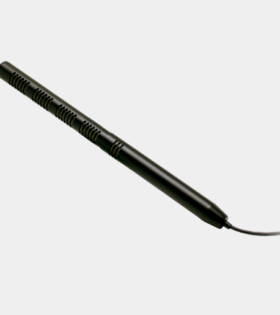 The individual mics allow the floor feed to be sent directly to the interpreter, so that he/she has a clear audio signal to translate. 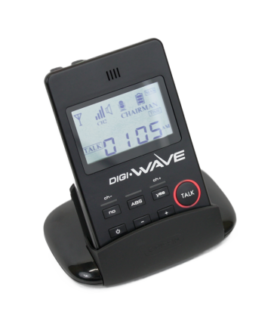 Improves Meeting Flow: The system’s mute, volume and voting controls allow the Chairman to discreetly control the meeting, recognize participants, and call to order as necessary. Aesthetics: The sleek and polished appearance of the systems signals professionalism and respect for all participants. 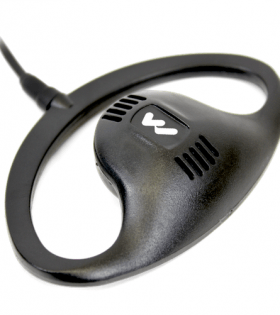 By giving each speaker a personal microphone, it also shows a commitment to valuing each person’s voice. This is the person running the meeting. He/she can recognize speakers,alert them when their time is up, and organize voting. 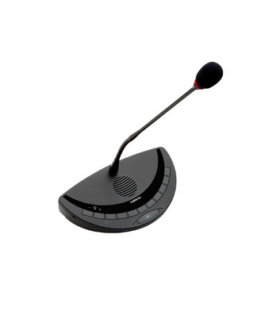 For this reason, the chairman has a special mic called the Chairman Unit with additional features like muting speaker priority to direct the discussion. 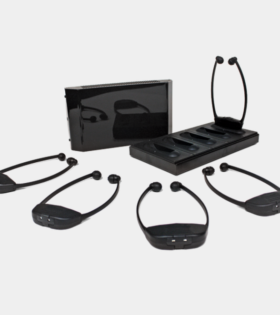 These push-button features are simple to use and help the speakers focus on working with the group. Delegate / Delegate Unit: Refers to all other participants in the meeting who are not the chairman. The delegates each have their own microphone, called a Delegate Unit. 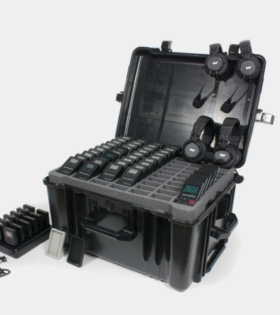 These units typically have a push-to-talk button, volume control, voting buttons (optional), and a light that illuminates when the mic is live. Central Control Unit (CCU): This is the central piece of equipment that controls (and powers, if wired) all the individual microphone units. It also mixes the mic feeds, distributes target language feeds, and powers the voting functionality. 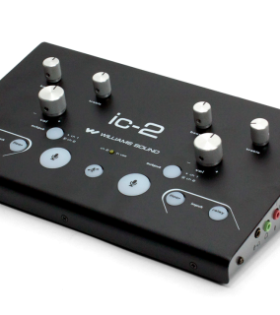 Some central units also feature built-in recording capability. Floor Language: The main language spoken by participants at a given time. Target Language(s): The language in which each delegate hears the speech. It can also be called the translation feed. 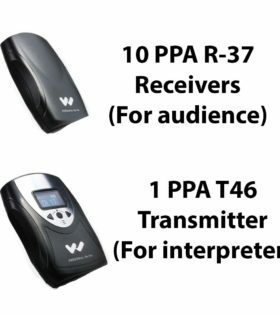 When the audience is diverse enough to need multiple target languages, this can be provided through multiple interpreters using the same system. The rest of the interpreting process remains exactly the same. 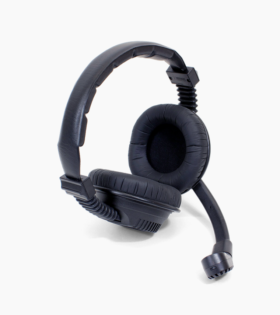 Simultaneous Interpretation: A type of translation where the interpreter listens to the floor feed through headphones while translating orally to the target language in real time. This is a highly demanding job. The interpreter must listen, mentally translate, and speak their translation all at once, with no time to check outside resources. 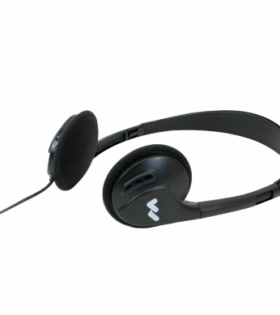 For more information, see our resource page on translation equipment. Ease Of Use: These systems aim to increase the efficiency of your meeting so the equipment must be easy for participants to use. No use investing in the equipment if participants can’t use it! So it is critical for the controls (volume, push to talk, on/off light) to be instantly understood by users. Number of Participants: The number of users must be known to select the right number of delegate mic units. 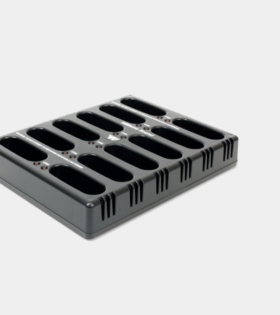 Most CCUs can accommodate 80-120 delegate units, so in cases of very large groups, the number of users can affect the number of central control units needed. 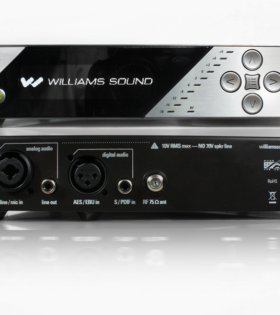 Sound and Signal Quality: Older model systems use an analog audio signal, but most modern systems have gone digital for increased audio quality, lighter weight, and more signal processing and recording options. 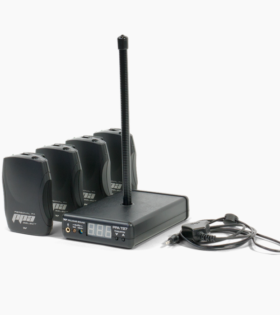 Venue: Your event location will determine if you need a wired or wireless system. 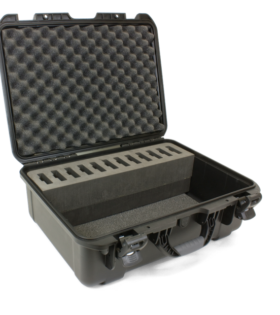 If you are using infrared interpretation gear, it’s also important to maintain a line of sight between the transmitter and the receiver, as IR signals cannot penetrate walls. 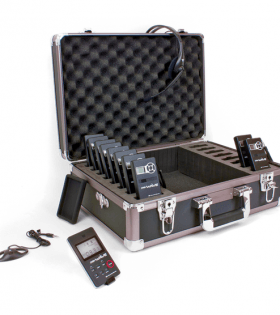 Other audio equipment (eg recording equipment) that you are using on site can also play a role in this decision. Voting and Parliamentary Procedure Functions: for example keeping track of historical votes, support for more complex voting processes, etc. 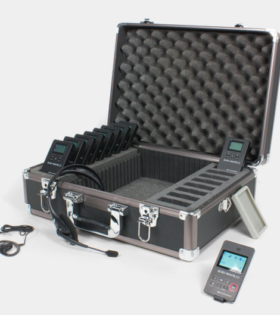 Recording Capabilities: Some units have built-in digital recording so that you can preserve the proceedings for review later, publication, etc. Videoconferencing: Some conferencing systems are made to integrate with cameras for video conferences. Is this something you need, or would like to keep the option of this integration in the future? Encourages participation by giving all participants a right and ability to speak and be heard. 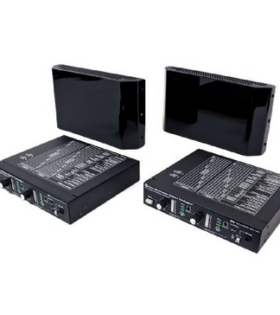 Wired digital systems are ideal for settings where equipment is set-up once and infrequently moved such as hotel conference rooms, political or board meetings, gyms, libraries, and etc. 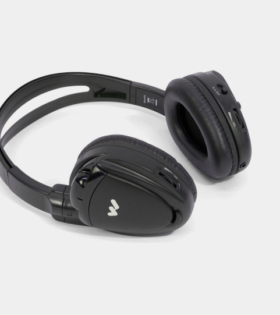 Built-in audio recording capabilities for future playback or publication – simply plug in an external USB stick and select your desired format. Each Delegate Unit has its own push-to-talk button, enabling participants to simply press their button to be heard by the audience. There is also a voice activation mode, so participants do not have to press a button to be amplified. Each Central Control Unit can power up to 50 Delegate Units. 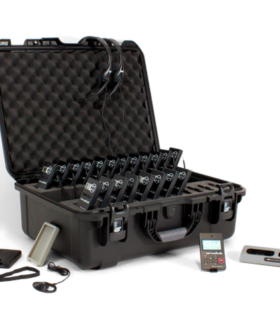 Can be expanded to support 1,024 conference mic units with up to 8 simultaneous open mics. For language translation applications, the system supports four languages. Expandable to support up to 28 languages through additional licenses. System is designed to resist interference (ie, that annoying buzz) caused by mobile phone interference. 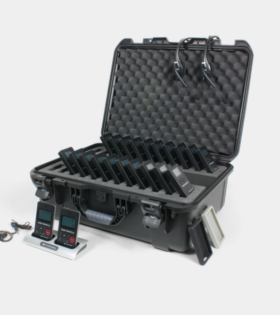 When active, each microphone unit features a red lighted ring for increased visibility. This light is bright enough to be picked up on camera for TV broadcast. Delegate and Chairman Units connect to CCU via digital Cat6 cables. 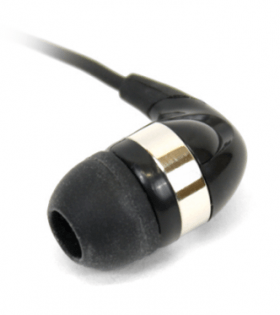 Digital technology produces clearest audio quality possible. 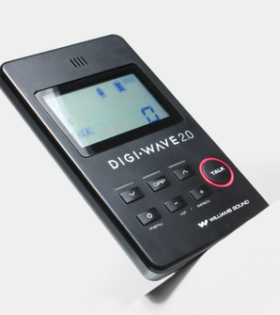 The digital process reduces feedback and units are fanless, so they eliminate background noise. Delegate units can be shared between two people to help keep the cost down if necessary. 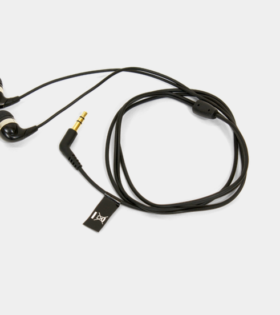 Participants can use built-in headphone connection for hearing assist. 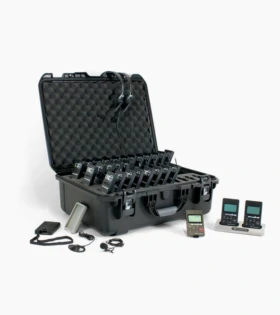 The system is extremely easy to set up and use. 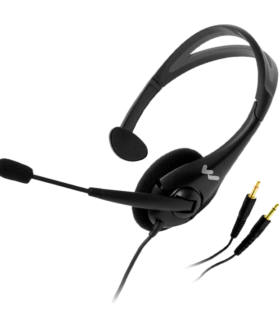 A digital CAT5 cable carries signals between the CCU and the mic units. Delegates press a button to begin speaking, and a light appears for the chairman and the delegate to show the delegate’s desired to talk. Chairman Unit includes a button to allow discussion, granting permission for a delegate to speak to the group. Ongoing maintenance of devices is minimal; and they are simple to clean. 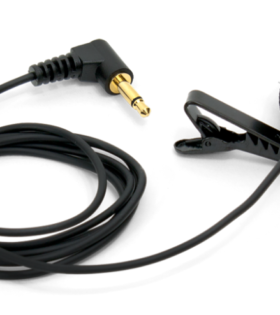 A CAT5 cable is used to connect the conference microphone system units together. The cable must be shielded to prevent interference. Maximum cable length between units is 260 ft. and 1,300 feet for any branch connection. 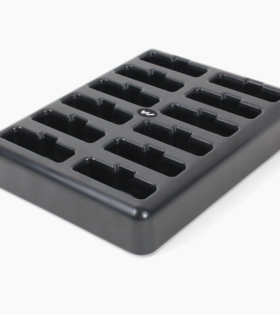 System contains multiple input and output connectors for connecting to additional AV equipment or teleconferencing systems. Save your recordings in a variety of quality levels and formats: either .wav or mp3 and 64, 128, or 192 kbps. 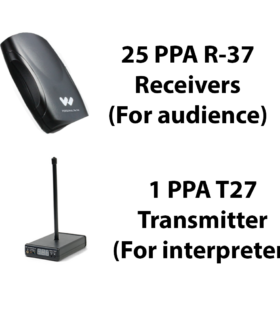 Wireless conferencing systems are ideal for settings where compactness, portability, and ease of setup are top priorities. 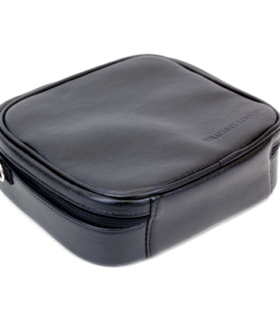 Ideal for multipurpose rooms where the equipment must be regularly broken down for storage. 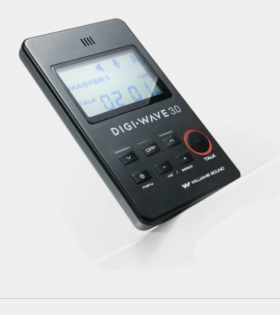 Digital signal ensures excellent sound quality. 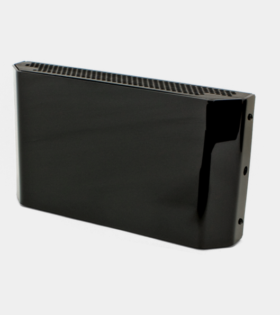 Operates in both the 2.4GHz and 5GHz frequency band for non-interference from radio waves or mobile phones. 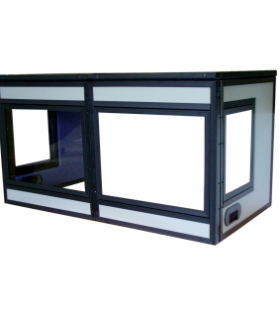 System is ideal for City, County, School Boards or any other organizations that have regular public meetings. Use with meeting suite software to create and display the session agenda, manage the flow of speakers, and control voting procedures and records. The chairman unit controls system volume, next speaker, and priority mic controls. 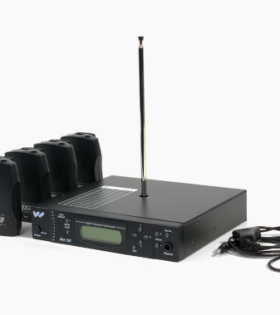 The wireless conference mic system eliminates the need for complex mixers, sound systems, and cables. Simply ensure that the delegate and chairman units are charged (approx. 90 minutes) and power up the CCU to begin operation. 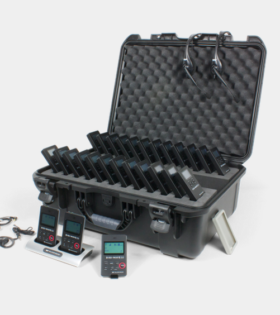 Devices have feedback reduction technology that simplifies on-site operation. 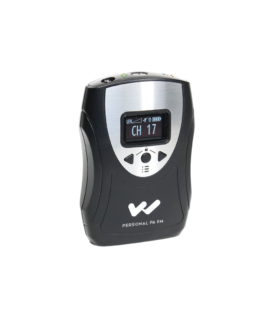 Li-Ion batteries operate over 28 hours continuous use on a full battery charge.Monitor charge and battery life with LED status indicator. Battery charging time is approx. 90 minutes. 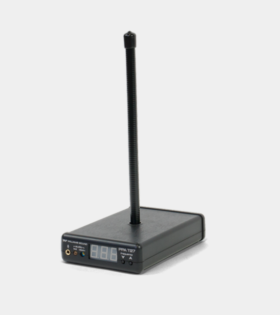 Up to 1024 units can connect to the system within wireless transmission range of 30 meters. 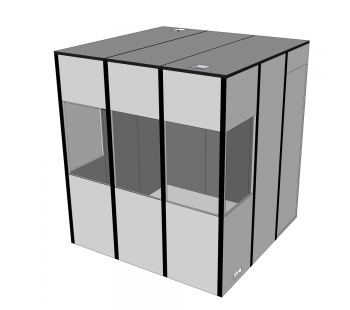 Contact us for more info and technical specs. 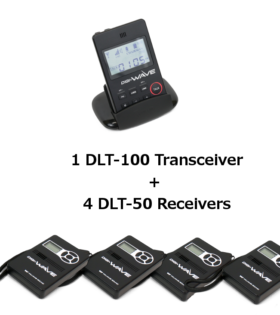 Listen Technologies: TEHQ is an authorized dealer for this leading global supplier of professional audio equipment. Visit their website for full details on their product line, technical specs, and service offerings. Meeting Professionals International: A top international organization for meeting and conference planning pros. Visit their website for info on local chapters, professional development opportunities, and other events. Audio Technica’s Mic Selection Guide: A useful guide to the different types of microphone (eg condenser, unidirectional, etc) and the pros and cons of each. Questions? Need A System Quote?